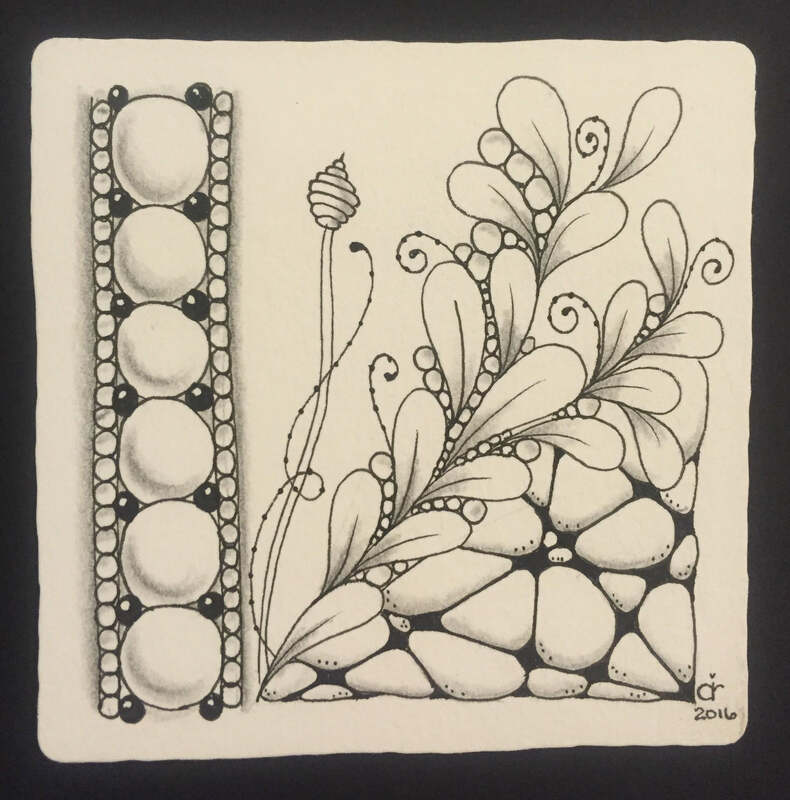 Want to enrich your Zentangle art work? Let’s take your tangles to the next level! New tangles and techniques and more tools and tiles come as part of this class. Continue your learning in the Beyond Basics class! In this 2-hour class, you will be learning fun enhancements to give your work that extra special something. There will be new supplies to add your mini kit from the Basic Class. PLEASE BRING YOU MINI KIT FROM BASICS CLASS. If you have not attended a basics class please contact via Cari’s email. Check out the Student Gallery!